Unknown forces are lurking in those deep, long laterals. Nine’s TruSight Downhole Memory Tool Logging Services can uncover valuable, efficiency-enhancing insights. a better way to measure milling parameters while gaining valuable insight to downhole operations. When you’re miles away from the action in your deepest, longest horizontal wells, it’s easy to feel like you’re in the dark. With TruSight Downhole Memory Tool Logging Services from Nine, you can see what’s happening in data-rich detail, enhancing your ability to make better decisions. With accurate, multi-sensor technology and data-mapping software, you can measure the forces at play downhole, compare with surface data, identify where stalls occur, and track trends for future insights. As part of the service, Nine will supply the collected data as a .csv file. We can also provide a more comprehensive report that will help you turn the data into actionable information, depending on your project parameters. Nine’s TruSight Downhole Memory Tool Logging Services can drive better decisions in a variety of applications, including plug milling, cleanouts, perforating, fishing, stimulation, fracturing, and mechanical manipulation. Download the TruSight Downhole Memory Tool Logging Services product sheet for more information and technical specs. 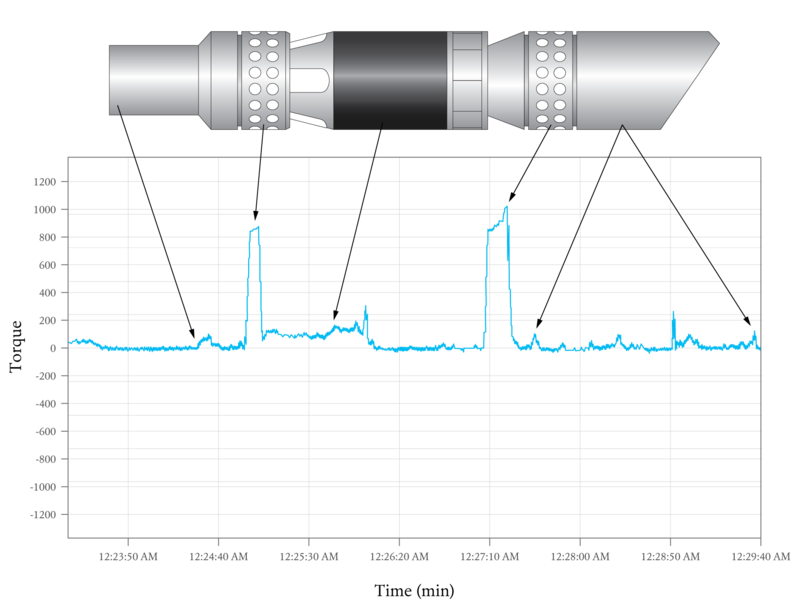 TruSight Downhole Memory Tool Logging Services provides valuable insights into your downhole operations. With AllSight Live JobSite Dashboard, electronically track comprehensive job data—from performance metrics to equipment and personnel certifications. When you live on the cutting edge, you field a lot of questions. If you don’t find the answers you need here, please reach out to us directly. What types of measurements are provided through Nine’s TruSight Downhole Memory Tool Logging Services? Our technology captures measurements for weight on bit, torque, downhole pressure, temperature, and dual-axis G-force. This data can then be compared to surface weight, depth, circulating and wellhead pressure. You will receive a .csv file of the raw data, which is included in the technology rental fee. As an additional service, Nine can provide a more illustrative and actionable report that allows you to see trends, issues, etc. so that you can make more informed decisions about future operations. How long can the tool run in the well? Battery life is approximately 150 hours, but depending on the sampling rate of each data sensor and the temperature of the well, this time could be shortened or extended. You have a unique completions challenge. We’re in a unique position to help.